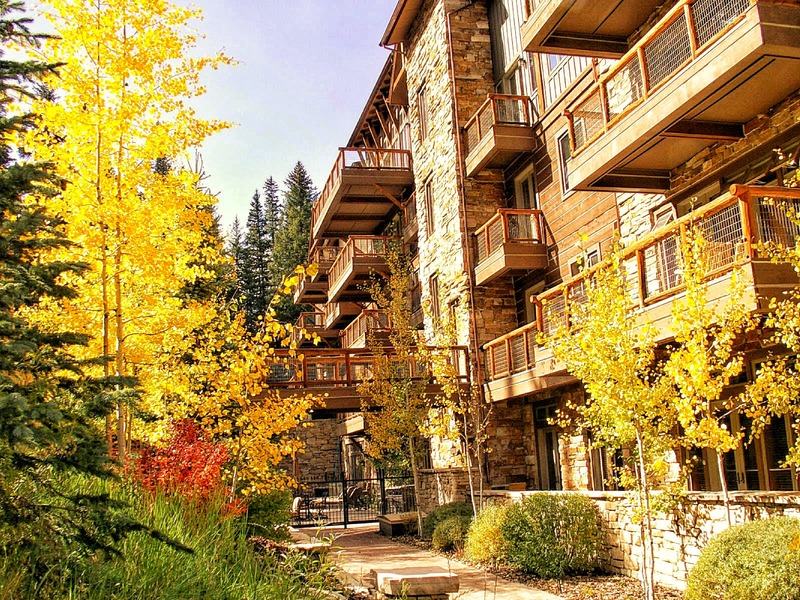 Gondola Resorts is a trusted leader in the vacation rental industry. We cater to the specific needs of those in search of resort vacation homes, condos, villas and town homes in some of the most spectacular resort destinations. With so many lodging options available, we stand apart from the crowd with our easy-to-navigate website, assortment of quality vacation rentals, and dedication to excellence. Our complete collection of rentals is also easy to access. 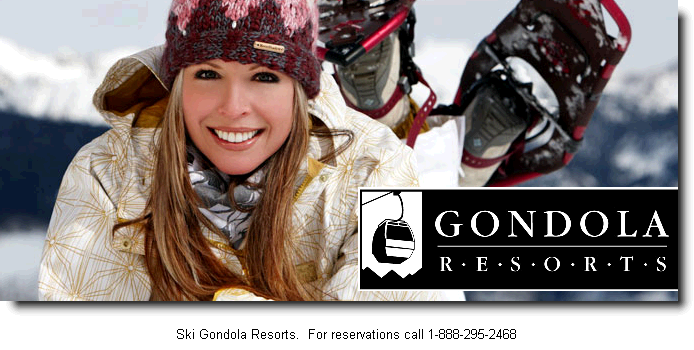 www.GondolaResorts.com allows you to shop a multitude of properties for a given resort in one simple search. We give consumers access to timely and pertinent information and an unbiased view of each vacation rental we list on our website. In addition, making a reservation is only a phone call away. 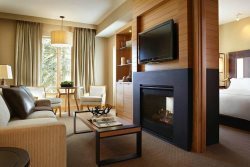 Gondola Resort's team of qualified professionals understands that your time is valuable, and we offer a quick way to book lodging with ease. Our agents are here to take the hassle out of planning your next vacation. We give travelers access to all our properties and specific information 24/7, and 365 days per year via our award-winning website. We are in business to rent vacation properties and help our partners realize increased and incremental bookings. Thus, we have years of experience to advise travelers on the best properties that suits their individual needs. We specialize in providing the highest levels of professional, ethical and courteous customer service. We care about each and every customer and we strive to meet each specific need. We provide an exceptional vacation experience for paying customers so they return frequently and recommend our company to their family and friends. We shop the competition daily so cusotmers don't have to. This gives our travelers piece of mind that they will be receiving the lowest possible prices. We have check-in facilities at all of our resorts which enables our guests to obtain individualized service. Our staff is trained in industry best practices to enhance guest’s vacation experiences. We offer travel insurance to all of our guests that adds peace of mind to each booking. We offer ONE-STOP shopping. Travelers can book the best vacation rentals, airline flights, car rentals and hotels at one website -- https://www.gondolaresorts.com. We Search For Leaders. Gondola Resorts lays the framework and structure you would desire from an industry leading hospitality company and stirs-it with a sense of entrepreneurial taste that defines who we are - freedom from large-corporate structure, the task to think without leashes, a feeling of ownership and access to the best sophisticated tools in a position that is ready for success. We look for leaders who think profitably, are ready to move beyond implementing someone else's plan and are ready to create their own. We Exhibit Solid Ethical Standards. We believe that leadership based on the highest ethical standards inspires every decision and action. What you do and the decisions you make will directly impact results, and our overall business success. Our philosophy is to make ethical decisions based on our customers, owners and associates. We act with integrity and are candid and trusting in our communications. We Plan Our Future. Want to know where we're headed? We are more than a vacation rental company. We intend to grow through implementing an approach to management that is unparalleled anywhere. Concentrating on medium to high-end properties, acquisitions, third-party management, joint venture arrangements and asset management. We have planned and steadily grown our corporation since its inception. We Hire The Industry's Best Cast Members. We are looking for the industry's best to help build our business. We look for men and women who care about quality work, are serious about providing value, and who are passionate directors. We are committed to the idea that new leaders into our business will ensure our success. We Strive For Perfection. For 3 straight years, Gondola Resorts has been recognized by Trip Advisor as a distinguished travel management company and recommended by them to over 50 million users worldwide. We Support Our Community. We donate our time and money to various charities including Brent's Place in Denver, Colorado. BP cares for families that go through rigid cancer treatments.